T-Mobile's prepaid brand —MetroPCS —will officially begin iPhone sales for the first time on Friday, though initially only in the state of Florida. Prices should be roughly in line with Apple's, with the iPhone 6s starting at $649 and the iPhone 6s Plus costing $100 extra. The carrier will however be selling the iPhone SE for $349 —$50 less than Apple —and even offering the iPhone 5s for $199. Apple discontinued the 5s in favor of the SE, which has the same general 4-inch design but internal components closer to the iPhone 6s. While MetroPCS doesn't offer the same perks or device selection as T-Mobile, its plans start at $30 per month, whereas T-Mobile's core Simple Choice plans are at least $50. 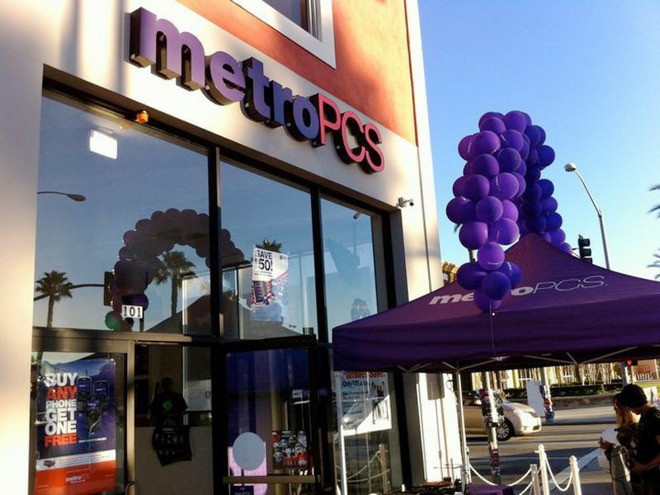 The reason for the long delay in MetroPCS' iPhone sales is unclear, since other U.S. prepaid carriers like Cricket and Virgin Mobile have been offering the device for some time. After launching the iPhone in 2007, Apple was slow to sign deals with prepaid carriers, preferring to attach the device to more lucrative postpaid networks. As the device's popularity grew though, the company gradually added prepaid brands in a bid to keep sales expanding.